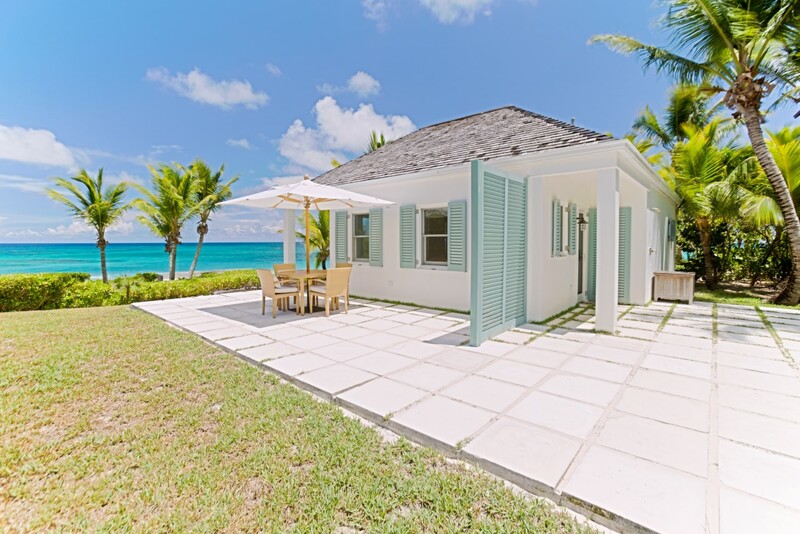 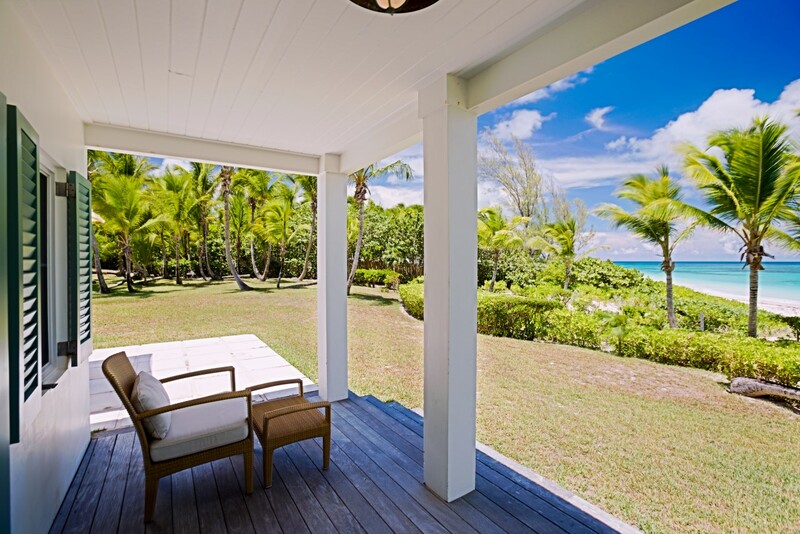 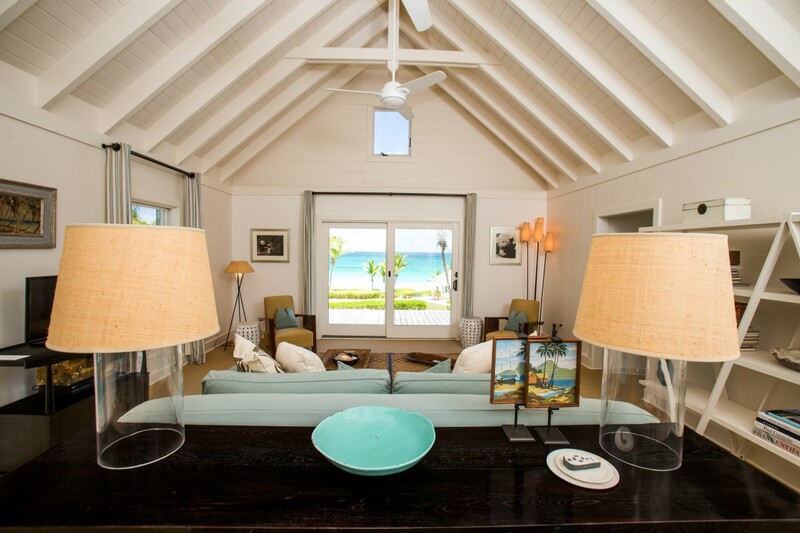 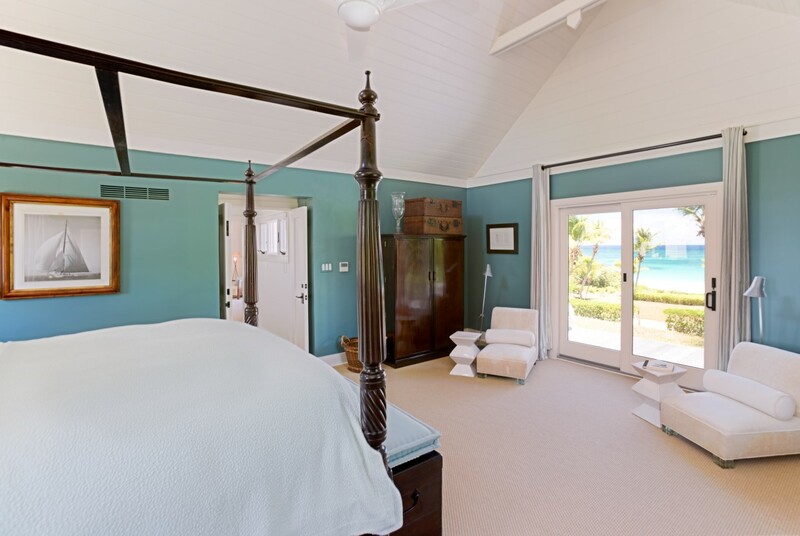 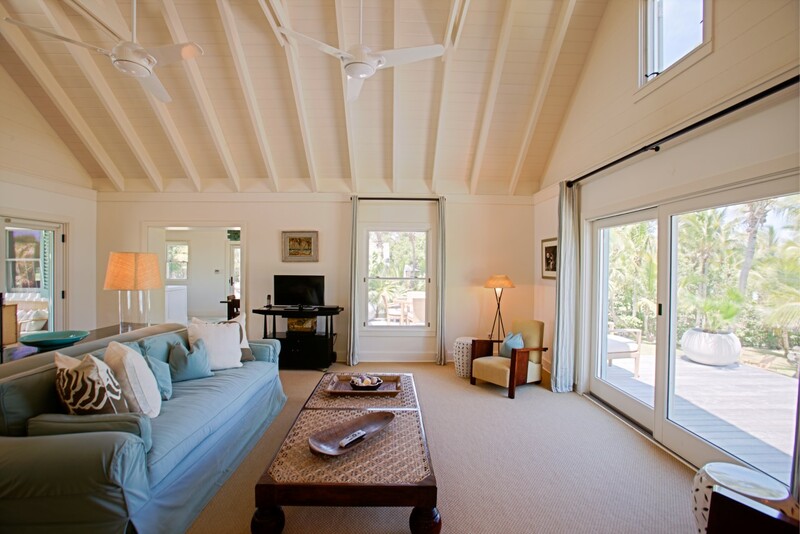 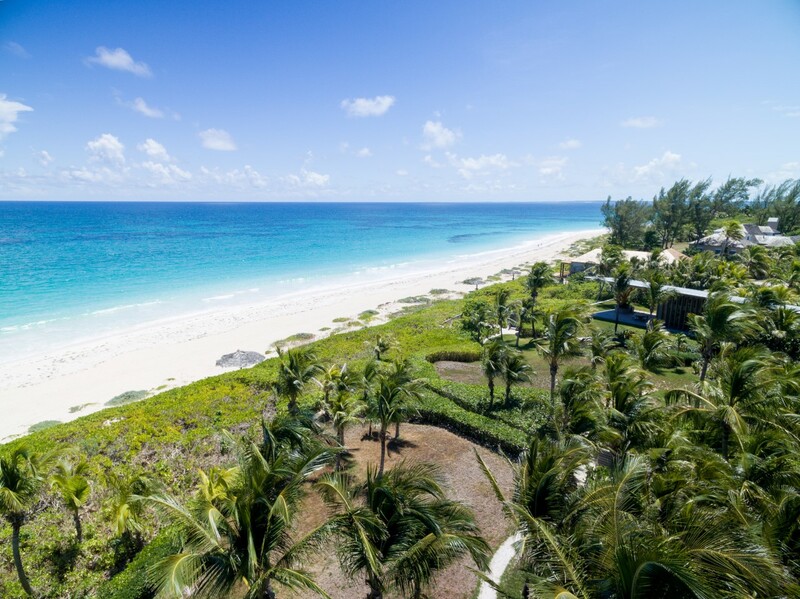 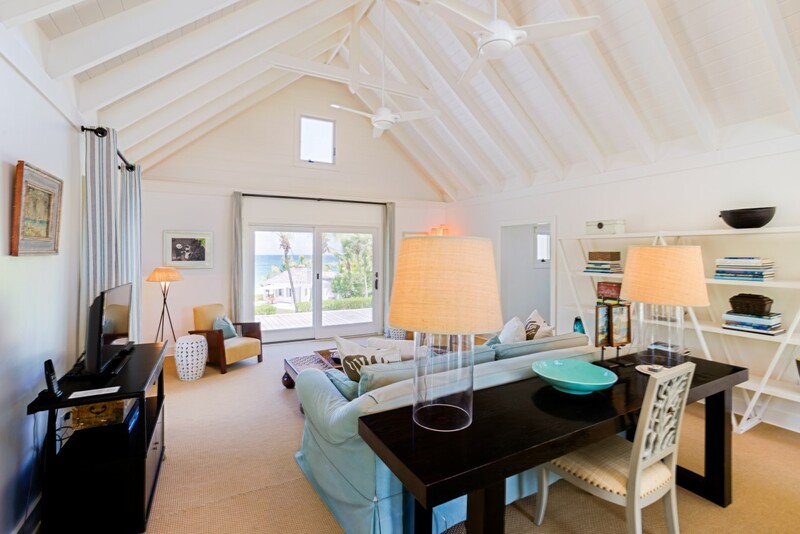 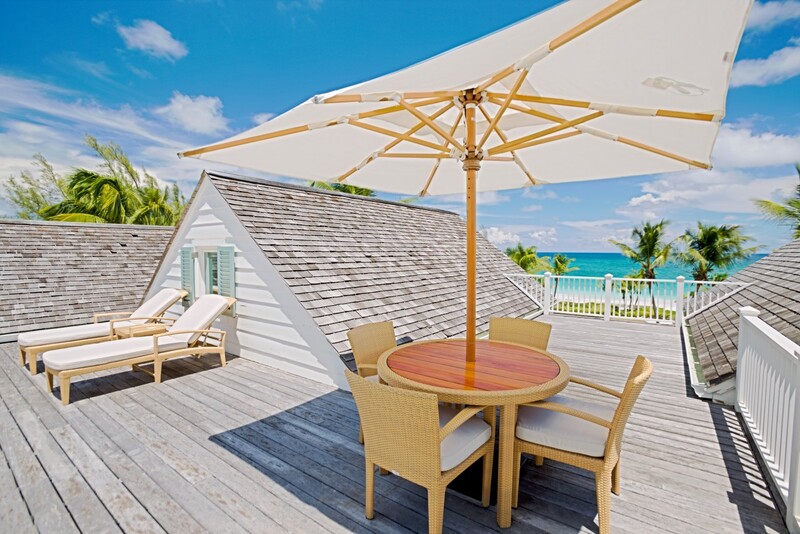 "The Cottages" is a 1.55 acre beachfront property situated directly on the coveted Pink Sands Beach. 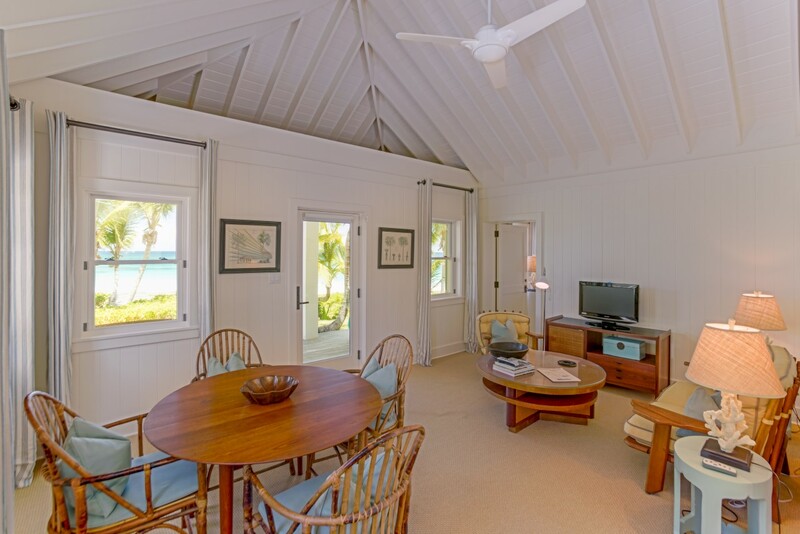 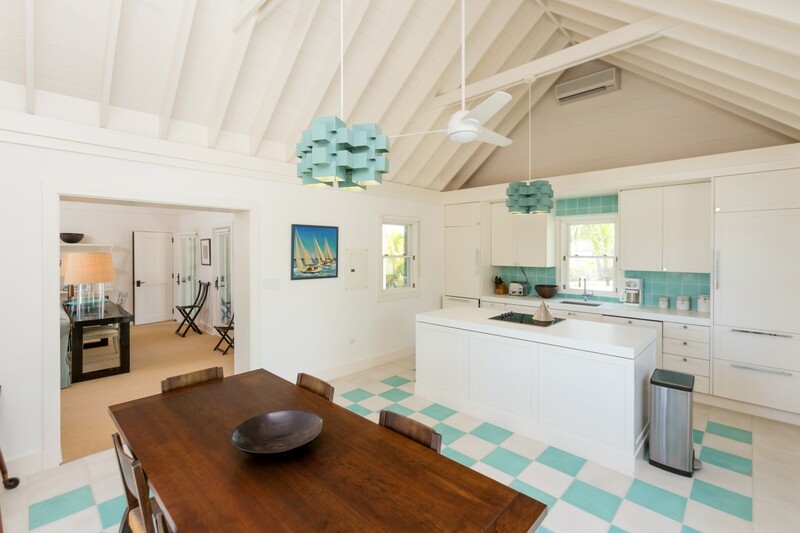 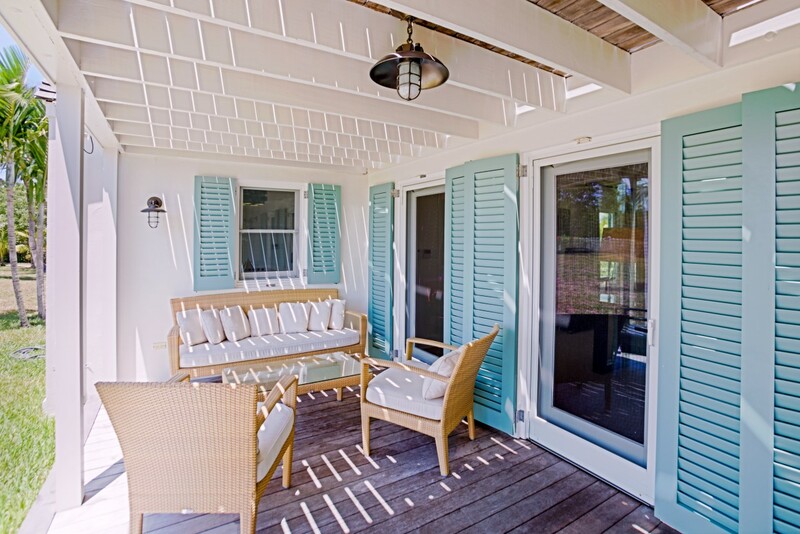 Three 1 bed, 1 bath cottages are each designed with a large, open floor plan with high ceilings and extra large doors to allow the gentle ocean breeze in. 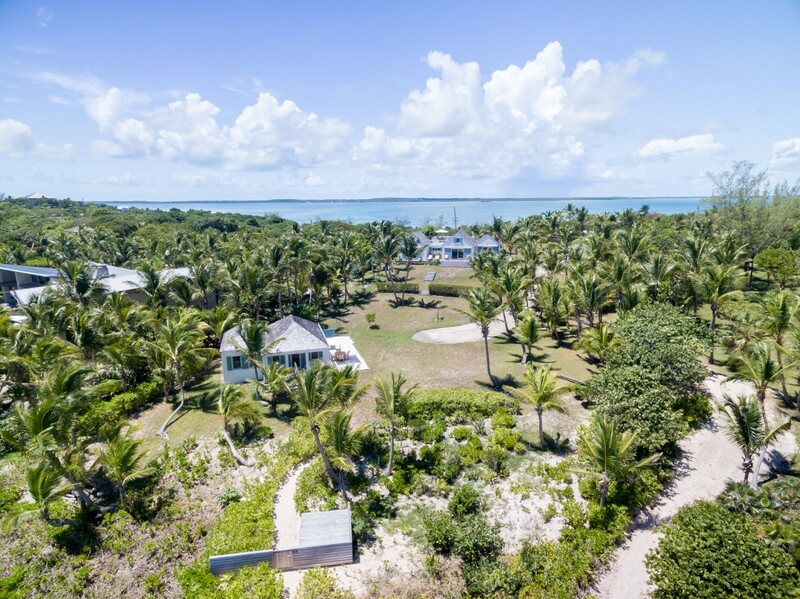 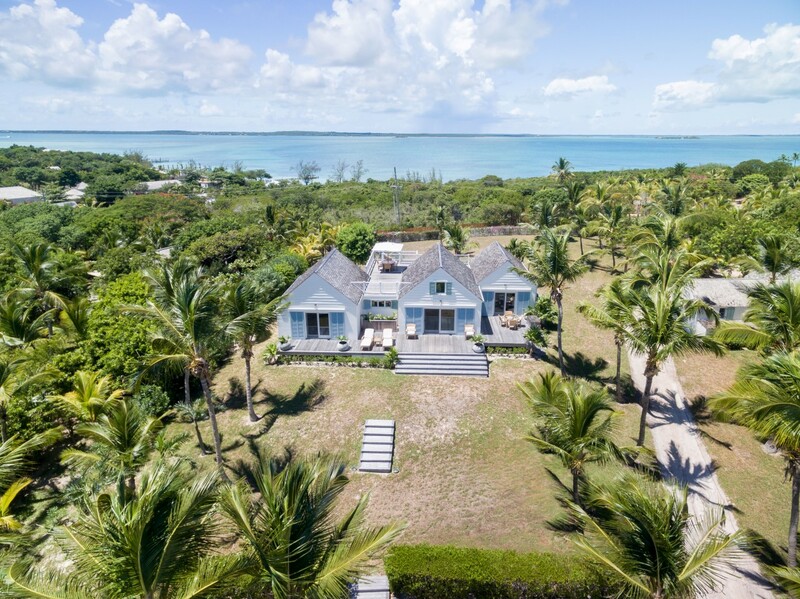 Wood shingled roofs, painted shutters, covered outdoor spaces and a roof deck to take in the ocean hues and pink sands, are just some of the many amenities this property provides. 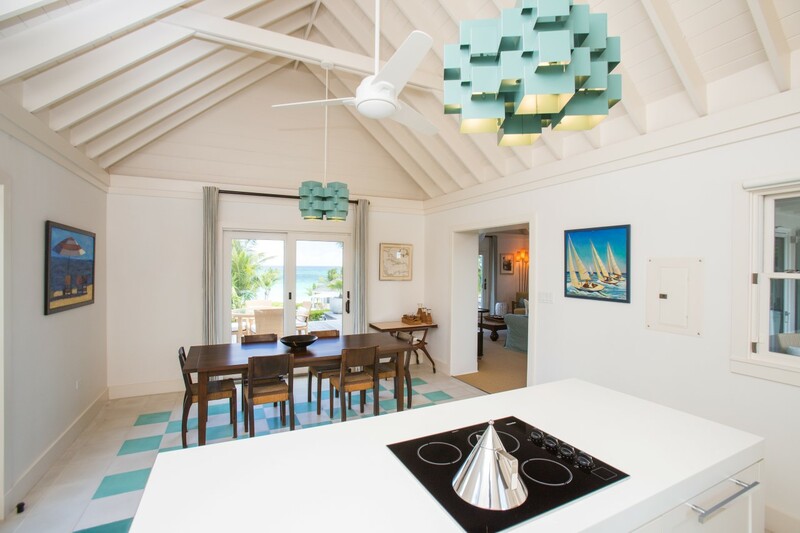 The interior spaces are designed with a casual, yet elegant island aesthetic, setting the tone for the future design of a larger main home.